Glazing and reglazing is at the heart of our business, and we can undertake any job whether large or small using bespoke products. Our services include reglazing misted sealed units which have lost insulation, repairs to broken glass, reglazing door panels, providing insulated cat flaps, roof and skylight reglazing, replacing the glass on broken mirrors, the provision of fire and safety glass, solar and privacy films. 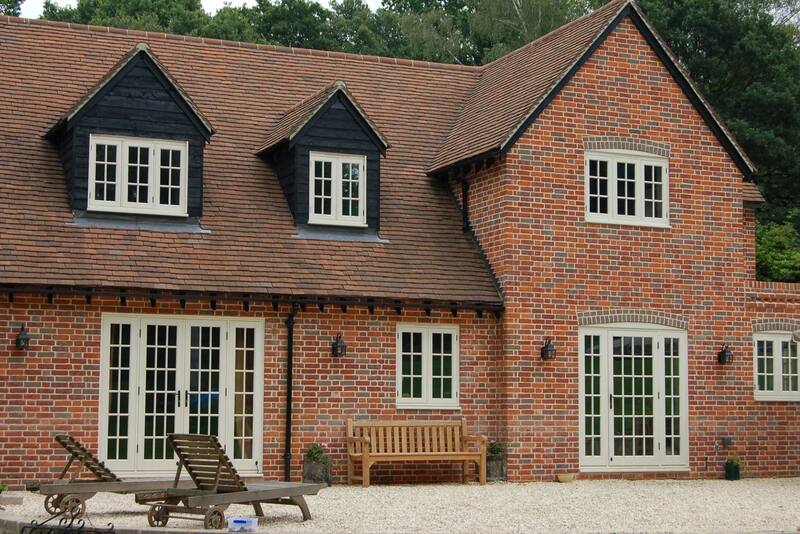 We fit new windows in a variety of materials and finishes and also offer a host of other services. Camberley Glass and Windows is a local company which has been supplying glass and glazing products to Sandhurst and the surrounding area for almost 50 years. We take customer care very seriously, and much of our business comes from personal recommendation. We have a justifiably high reputation in the glazing industry which you will see if you follow our ratings on Checkatrade and look at the comments on our testimonial page of this website. We are also on the Buckinghamshire and Surrey Trading Standards Approved list of traders and all our staff are fully qualified and FENSA registered and our work is fully guaranteed. If you have a glazing or reglazing job which needs to be done do not hesitate to pop into our showroom at our offices in Camberley, Surrey, or give as a call.